Welcome to CarSupermarket.com - the all-new online showroom from Motordepot car supermarket. 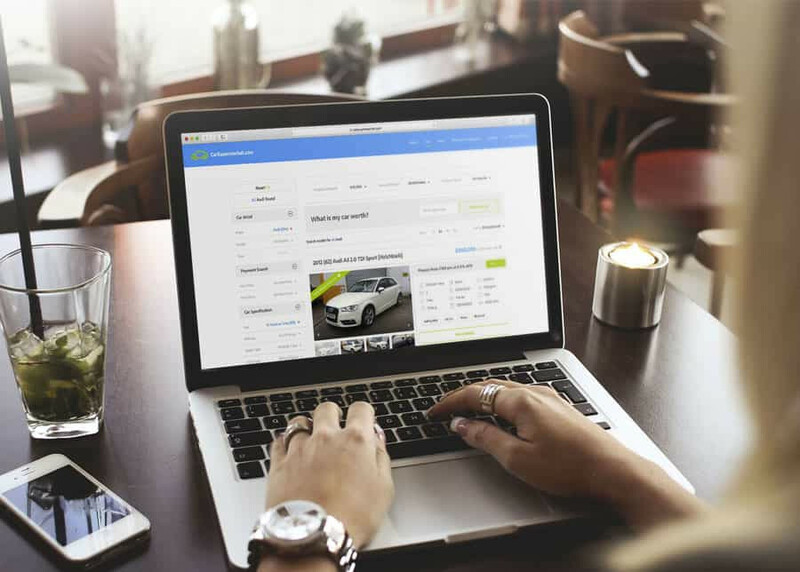 CarSupermarket - our ‘Click and Deliver’ service is ready to revolutionise buying a car online, making it easier, more transparent and hassle-free than ever. At CarSupermarket you can now order and take delivery of a car without ever leaving your front door! Browse 3,255 vehicles - from 34 manufacturers - that are currently available on our website. Filter the search at your convenience. We offer fifteen separate vehicle parameters that will help you identify your ideal vehicle. If you are looking to buy your new car on finance then search by your potential monthly budget if you have one in mind. At CarSupermarket we believe you will be pleasantly surprised at what cars are available at your chosen budget. Rest assured that you can choose with confidence. All of our vehicles undergo rigorous quality-control checks, from mechanical parts to paintwork, to ensure they meet our high, exacting standards. We also offer the ability to apply for car finance via our website or check your likelihood of being accepted for credit. 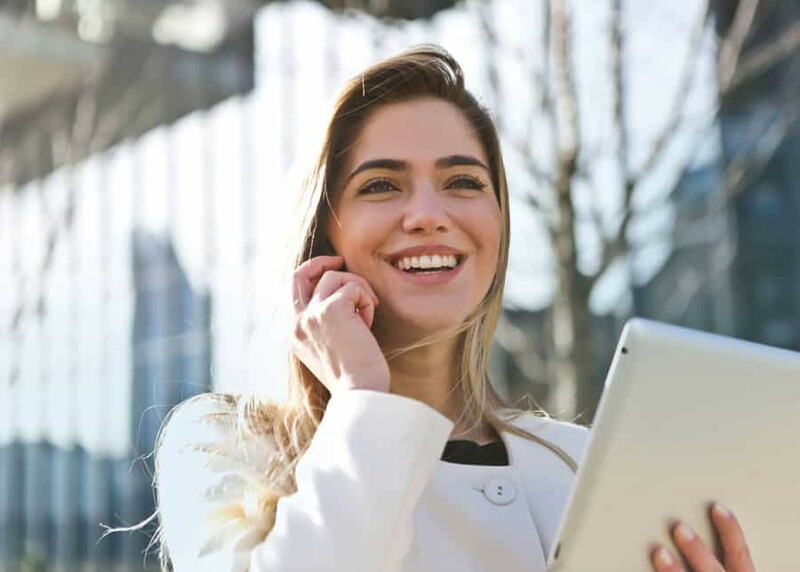 When we have your enquiry, one of our dedicated customer advisors will be on hand to answer any questions you may have about the vehicle you have chosen. If you are happy to purchase the vehicle, the advisor will immediately take the car off sale. You will then be guided through the paperwork needed to complete the remainder of the process. Remember, if you require car finance, that is no problem. Subject to eligibility, our advisor can arrange this via a select panel of lenders we work with. If you are looking to part-exchange a vehicle as part of the deal, again, no problem. Our advisor can value your vehicle without physically seeing it. If there is existing finance which needs to be settled, we can do that, whilst the option would be there for you take any ‘equity’ as cashback! Please note, all of the above can be completed on the phone or via email, ensuring the process is as hassle-free as possible. Once the customer adviser has completed all of the necessary the paperwork, you will be contacted by one of our 'handover specialists'. They will confirm all details before arranging a delivery of your new vehicle at your convenience. We will also arrange collection of any part-exchange vehicle involved in the deal. On arrival, our driver will allow you the time and space to inspect your new vehicle and will not drive away unless your completely happy with everything. Meanwhile, if there is a part-exchange involved, our driver needs to ensure it matches the description you have provided. 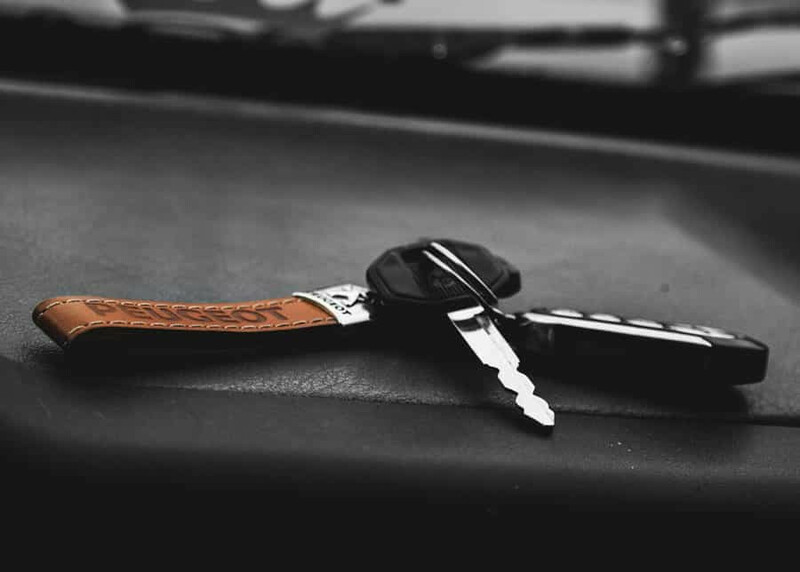 If everything is ok, our driver will complete the transaction by providing you with a 'handover pack' and the keys to your new car!